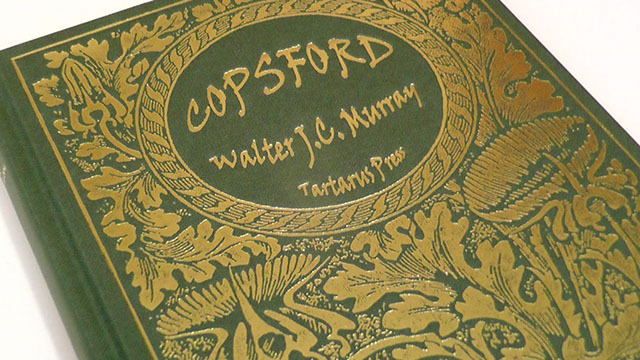 I am pleased to report that Tartarus Press has just announced a new edition of Copsford, with a sympathetic and fascinating introduction by R B Russell, who has family connections to the story. This provides more information about the mysterious house of Murray’s book, and also about the author himself. As ever with this publisher, the edition is beautifully designed. I finished this last week and it really was wonderful. It reminded me an awful lot of Henry David Thoreau’s “Walden” but more lyrical. Definitely a hidden gem!